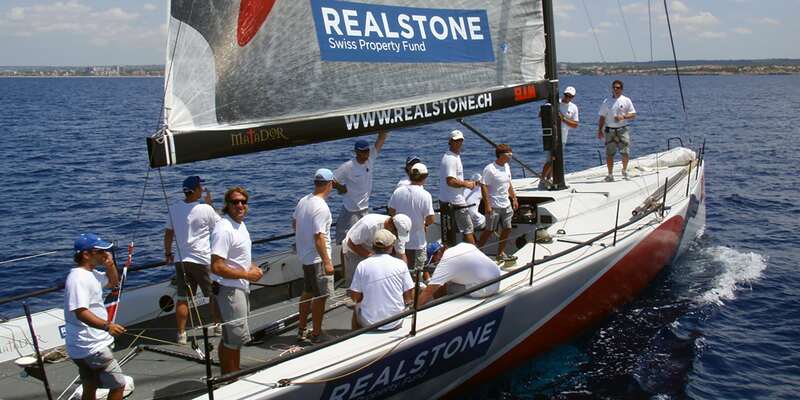 In August 2009, Realstone makes its first foray into the sport of sailing. 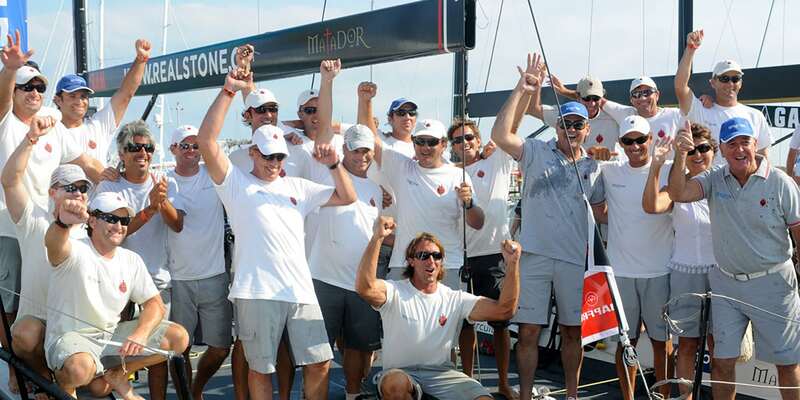 The company sponsors Realstone Matador, a TP52, and wins the 28th edition of the Copa del Rey. 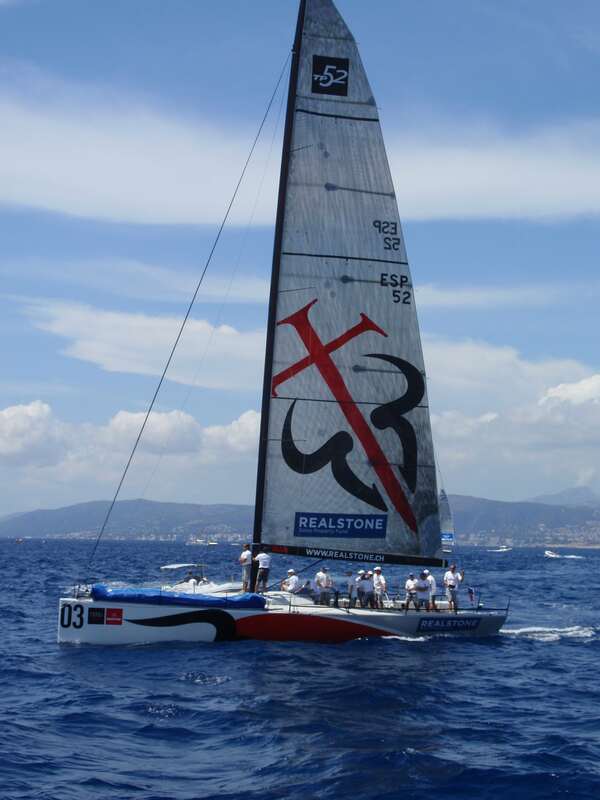 Sailing conveys values that are important to the company: precision, team spirit and excellence.